The Trevor Project – Provides 24/7 crisis counseling to LGBTQ young people thinking of suicide; educates young people, and adults who interact with young people, on LGTBQ-competent suicide prevention, risk detection, and response. Call 1-866-488-7386 or go to TheTrevorProject.org. Gay, Lesbian, Bisexual, and Transgender National Hotline (GLBT Hotline) – Provides vital peer support, community connections, and resource information to people with questions regarding sexual orientation and/or gender identity. Call 1-800-246-7743 or go to GLBTHotline.org. 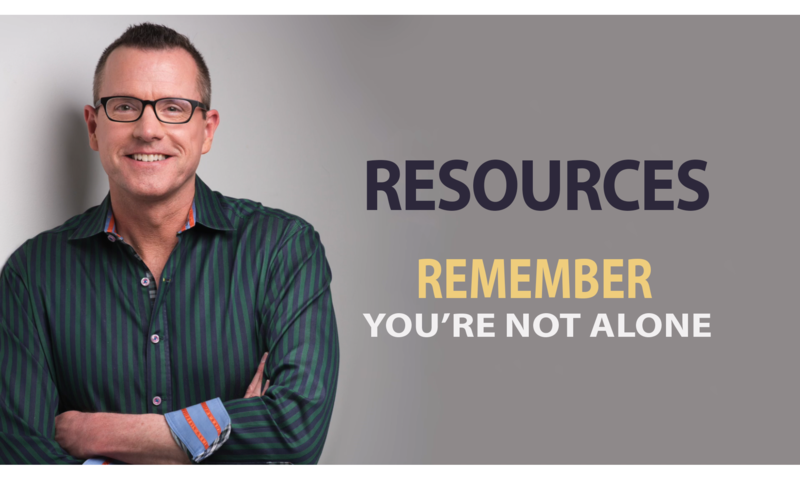 Not seeing a national LGBTQ resource that you feel may be helpful to list? Please email me.